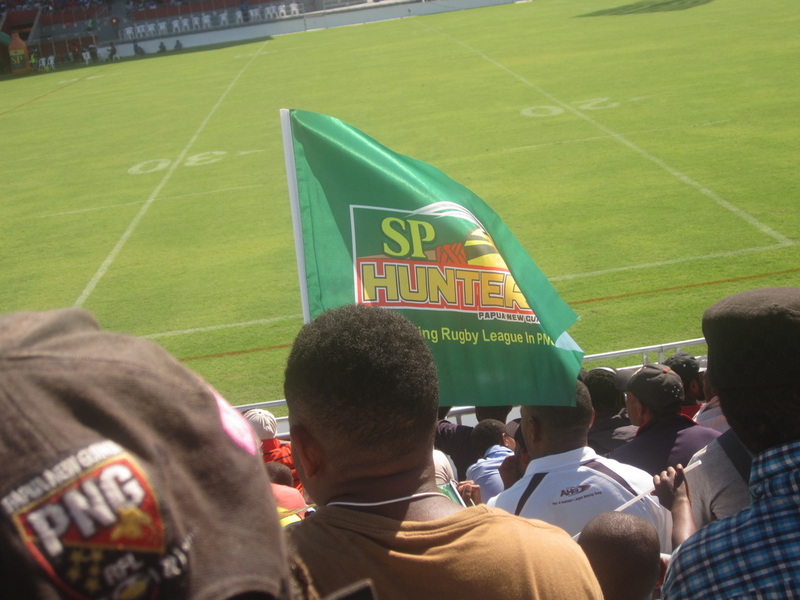 The PNG Hunters camp is happy and confident following a strong performance against the Burleigh Bears last weekend. However, the star of the match Adex Wera – who scored four tries in the 42-6 victory – is out of this game having taken an early guilty plea for a dangerous throw. However, coach Michael Marum has named a 20-man squad for this game so will have a number of options to make up for his absence. The Pride head to Port Moresby with confidence as well after the held on to claim a hard-fought win over Norths at Bishop Park last weekend. The Pride – who had two players named earlier this week in the XXXX Queensland Residents team – hold a 3-2 head-to-head advantage over the Hunters and actually won the first game between these two sides in Kokopo. However, the remaining four games have been won by the home team.